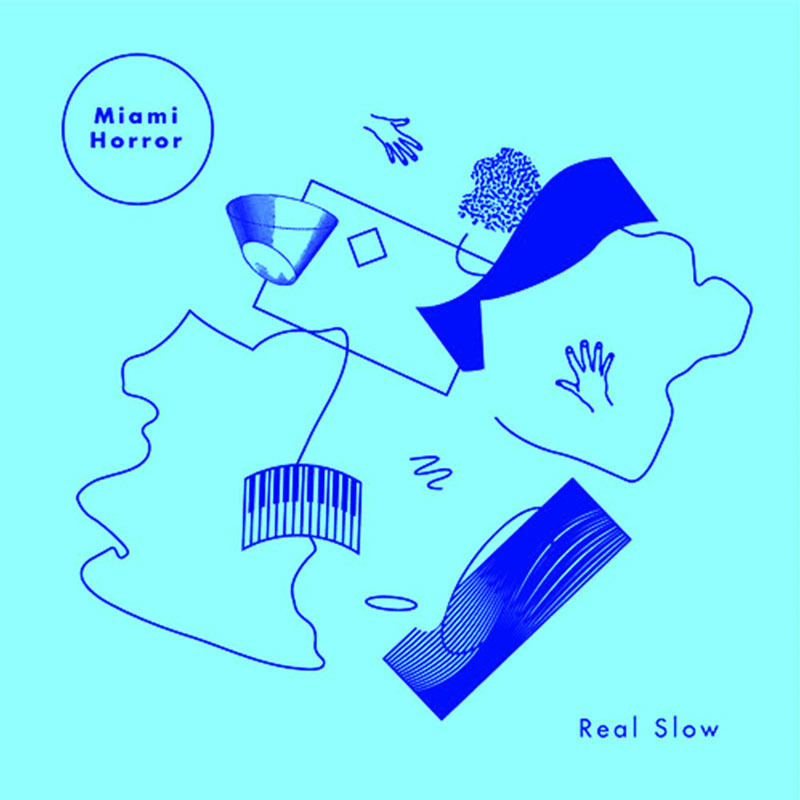 LDRU taking Miami Horror's "Real Slow" even slower. Making it simmer at an even slower rate, LDRU remixed Miami Horror's “Real Slow” into a new kind of slow dance in this debut. With remixes of the cut heard already from Plastic Plates and Gold Fields; the Melbourne Miami enthusiasts get the pitch switched down a few notches with some extra oscillations from fellow Australian groove guardian, LDRU. Taking the contemporary dance cues through the motions and steps, the remix blossoms around the lyrical line of; “If you give me the beat, you're my family”. Synths buzz in places where sparse builds and touches give attention to a subtle rhythmic progression, in between the high-frequency-octane of the mixed up sound stems in controlled sections. And as the production rises to the occasion, the arrangement remains tightly held in the key of restraint, almost as if LDRU is following in accordance to the lyrical edict of; “If we could grow, I'd make sure that it was slow”. Miami Horror's Real Slow (Remixes) are availalbe now via iTunes, and through Vitalic Noise.